The Woolly Brew: Sheep Carousel - the steek... eek! 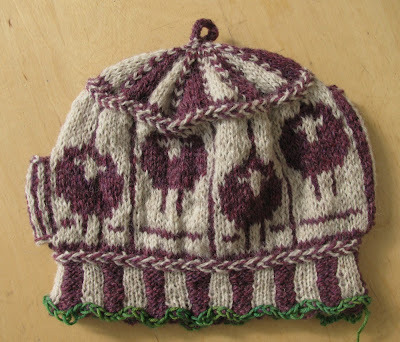 Sheep Carousel - the steek... eek! 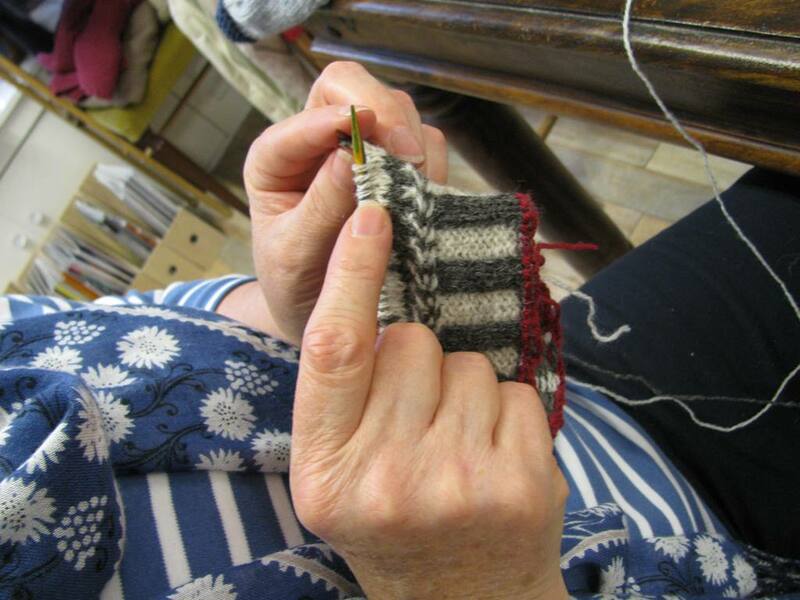 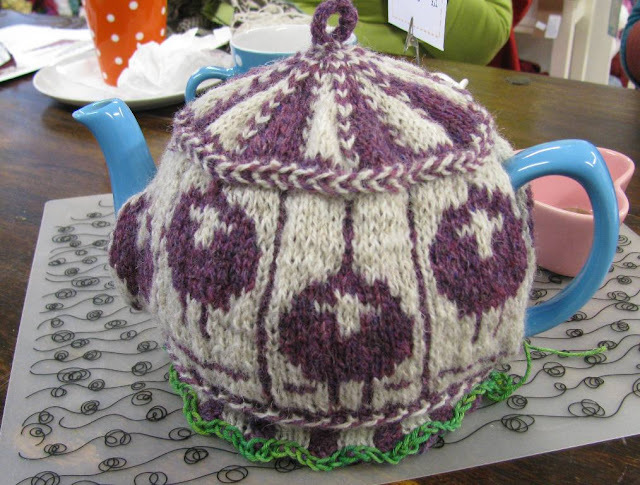 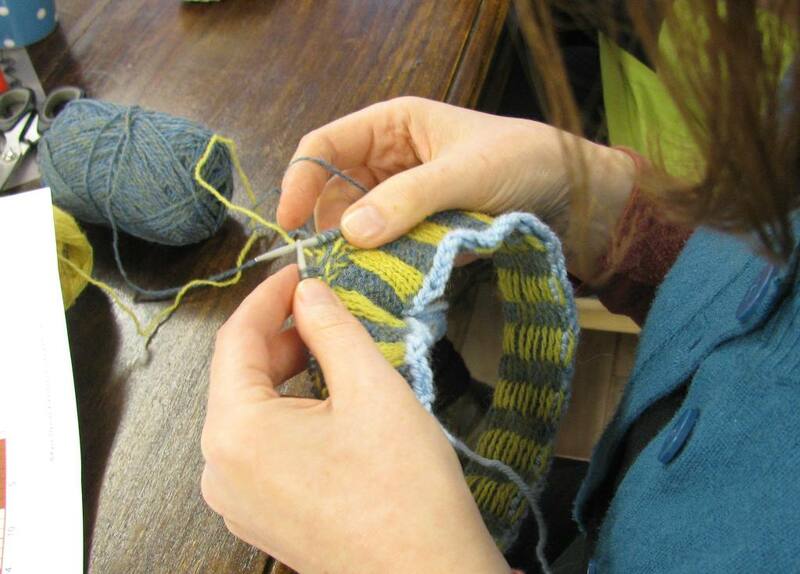 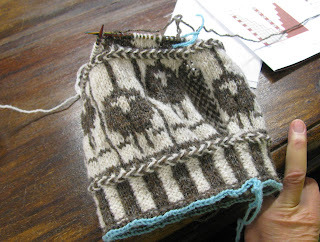 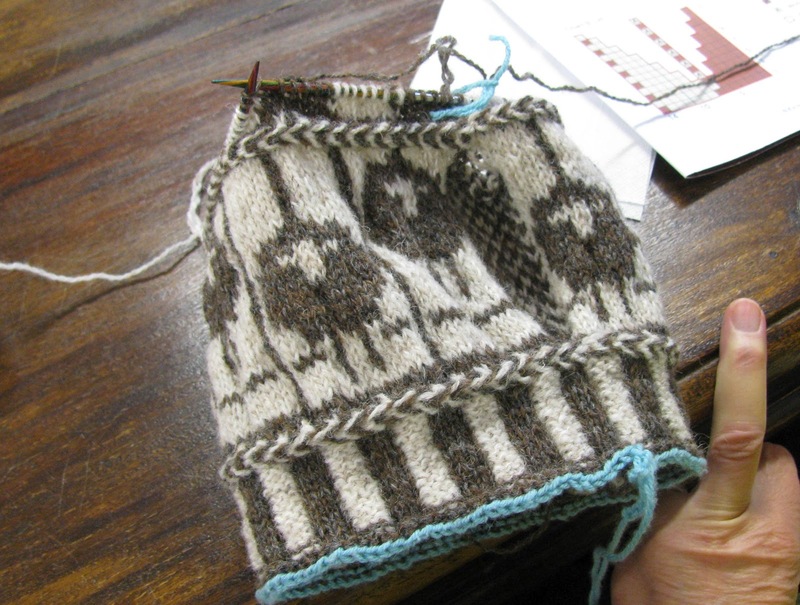 We're having a Knit A Long for Kate Davies Sheep Carousel, you can follow along here. 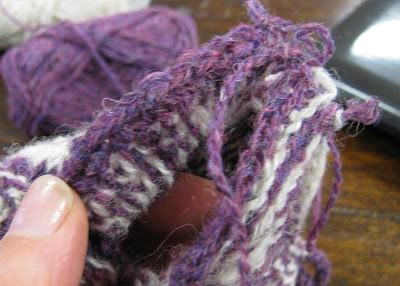 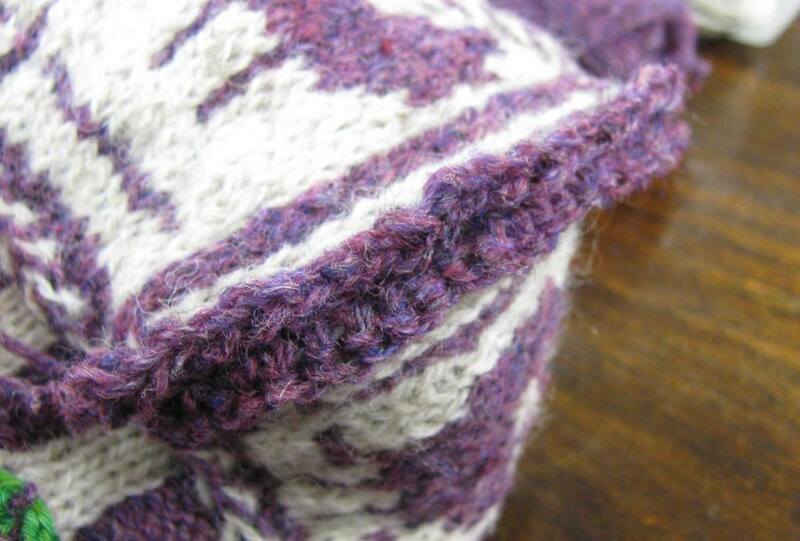 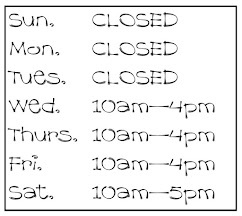 You can see more about cutting steeks at Knitting Daily and on Kate's website. 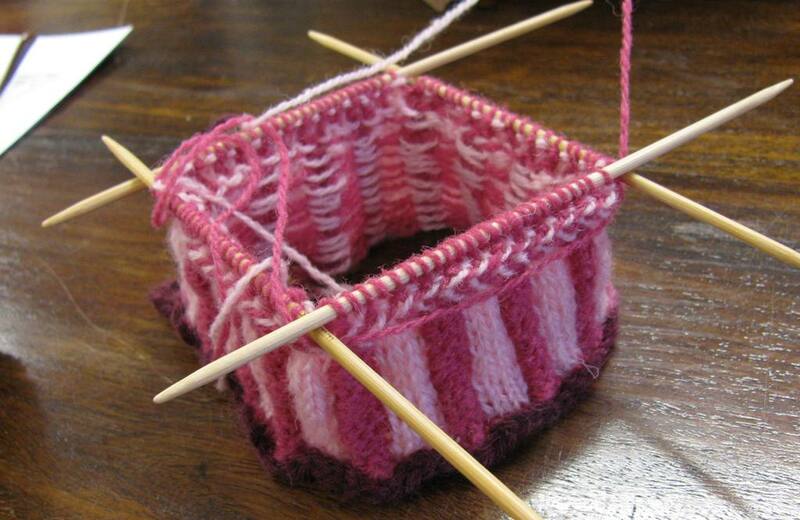 (Fiona) I worked double crochet reinforcements as instructed by the pattern. The photo tutorial on Kate's website is good. You can also see more about double crochet here. 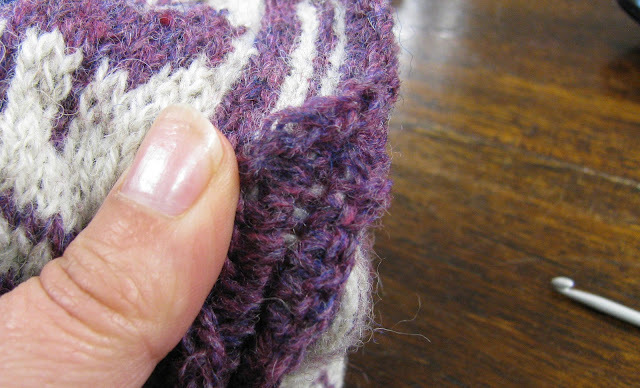 Remember double crochet is the British term, in US terms its called single crochet. 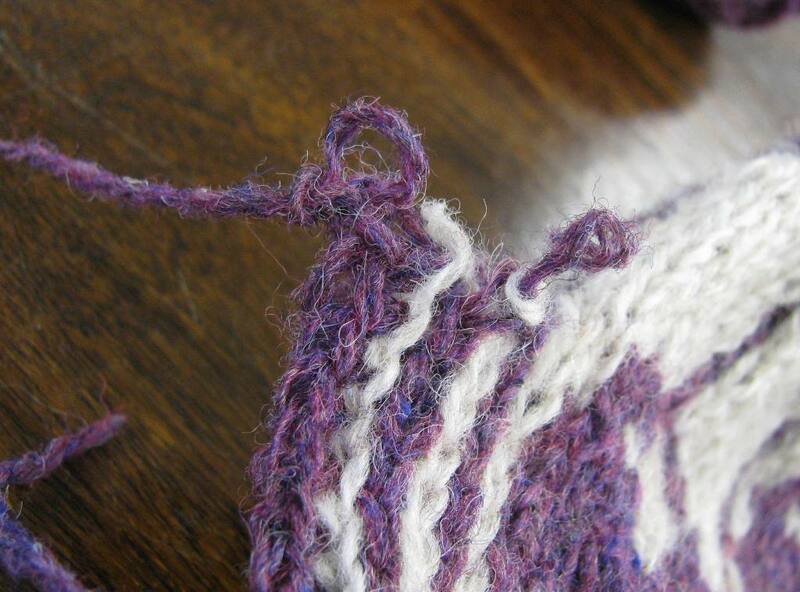 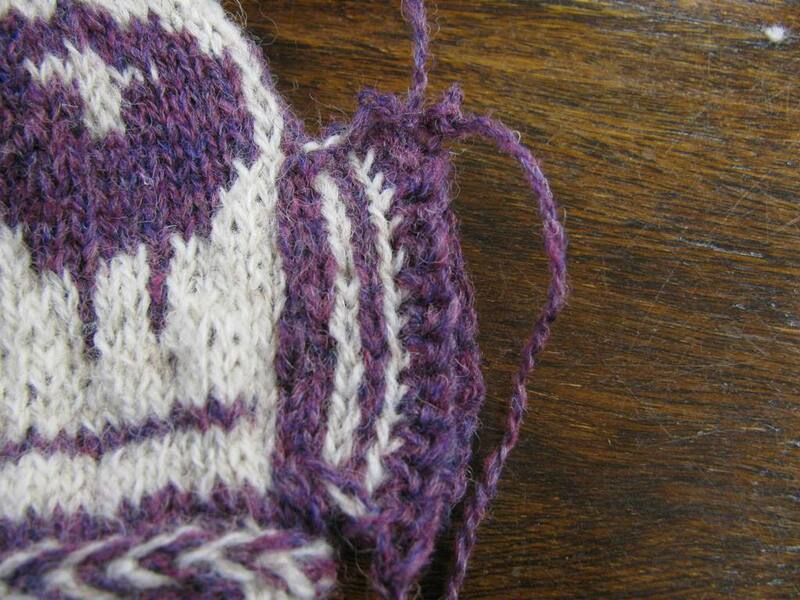 This problem is really to do with how I secured my crochet reinforcement to the cast off edge of my steek stitches. 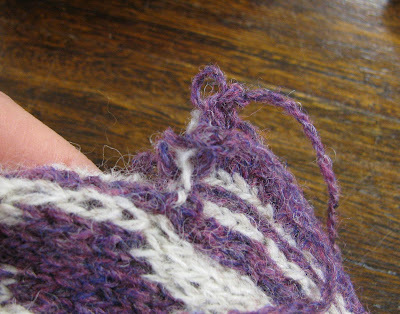 I perhaps didn't get under all the stitch or maybe I should have chained a few stitches before doing the double crochet?